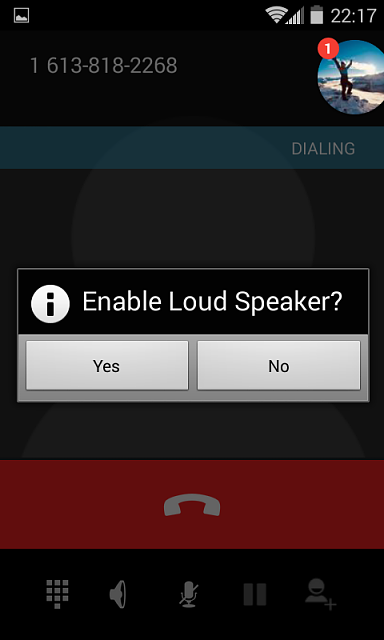 Every time I activate Speakerphone during a phone call a popup appears saying "Enable Loud Speaker? Yes or NO"
Is there ANY way to get this popup disabled? It is the most annoying thing in the world for me! Any help is beyond appreciated!